LTPs are students completing Grade 8 or Grade 9 by June 2019. Prepares participants for leadership roles both at camp and in their communities. LTP’s rotate within different placements at camp. LTPs will receive ongoing informal evaluations throughout their placements and will receive a formal evaluation from their Co-ordinator. 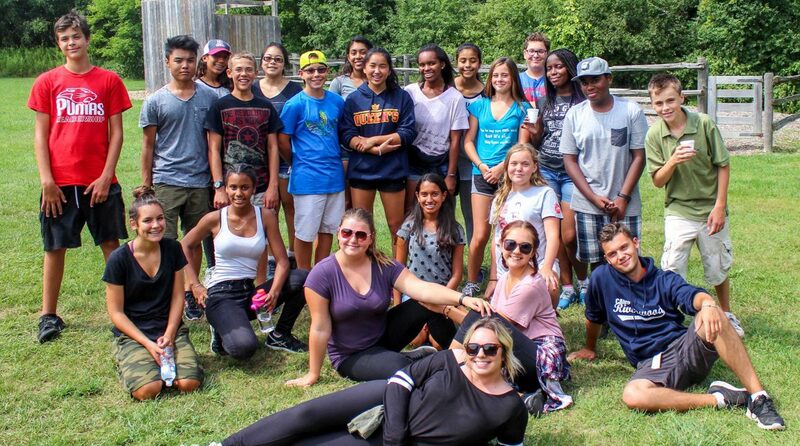 LTPs will receive an official Camp Riverwood Certificate upon completion of the program. LTPs will participate in fun and interactive leadership training and workshops. Wonderful addition to their fresh, new resume. Have a summer they won’t stop talking about!